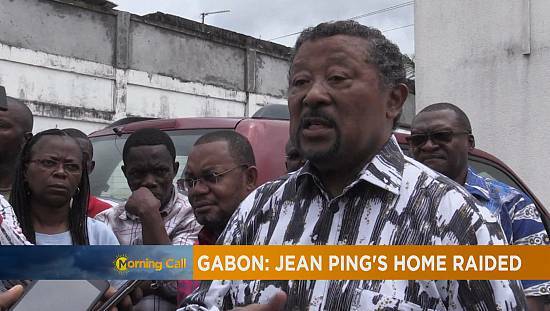 Gabonese opposition Leader, Jean Ping has been temporarily banned from leaving Gabonese territory. 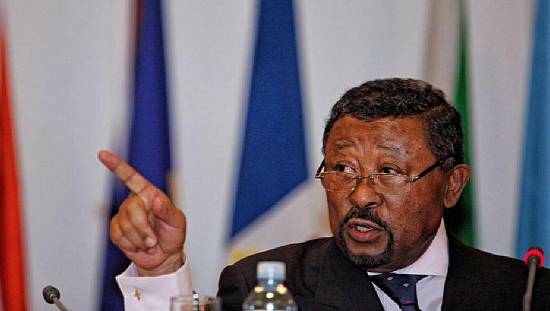 Ping who was summoned on Friday as a witness by a court regarding an investigation into opposition leader Pascal Eyougou, who was arrested in Libreville last September , will not be able to leave the country until further notice, various sources say. 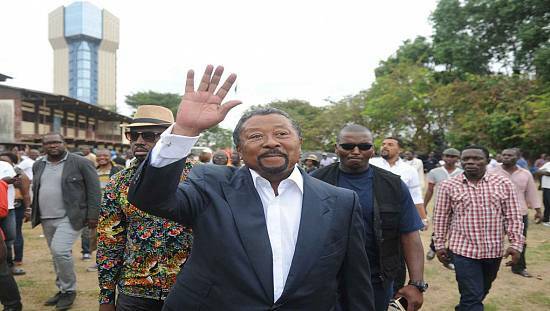 A Libreville court Judge reportedly ordered border police to prevent him from leaving Gabonese territory. Jean Ping, is scheduled to appear before the investigating judge on 17 January. 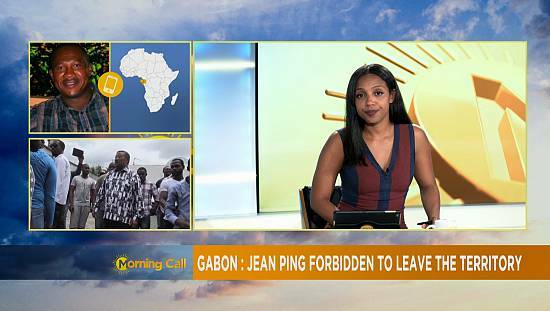 His spokesman Jean-Gaspard Ntoutoume Ayi, said Ping must defend himself after being “widely quoted” by Pascal Eyougou, for “conspiracy against state authority”. 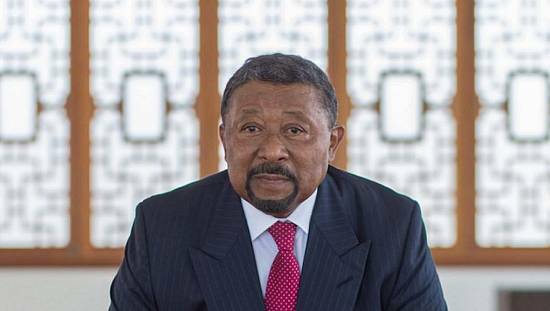 On Tuesday, a Gabonese civil society platform launched a committee “for the release of political prisoners and kidnapped persons”, after having drawn up a list of 29 people it considers to be detained for political reasons, including opposition opponent Pascal Eyougou. 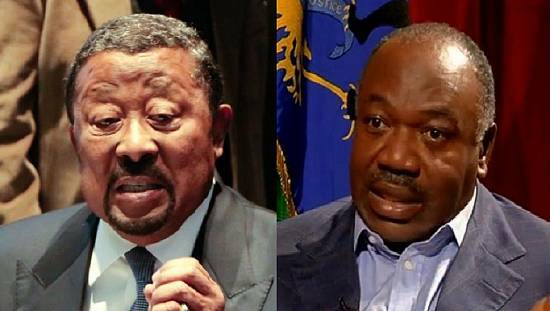 Gabon, which adopted a new Constitution this week is preparing for a twice postponed parliamentary elections. Authorities say, the elections will be held before the end of April.